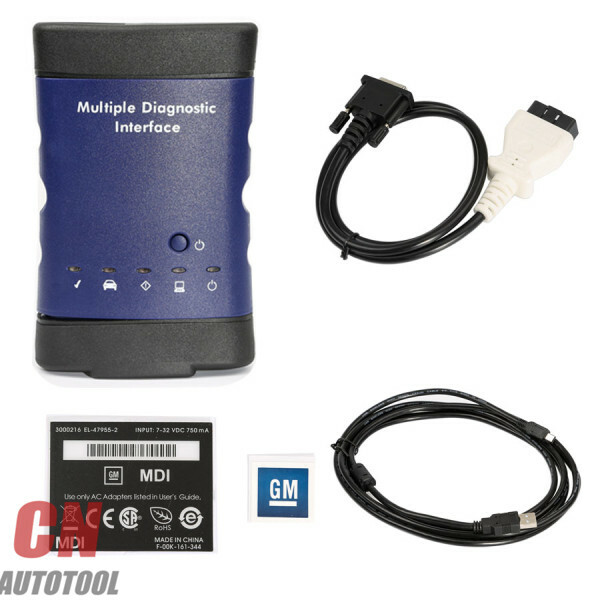 GM MDI Scan Tool is an interface between the vehicle DLC and a PC (by wired USB, wired Ethernet, wireless Ethernet ) and TIS2web.It is with 30 languages available to choose,and support with wifi,but now you need to buy wifi card or you have the wireless card yourself. 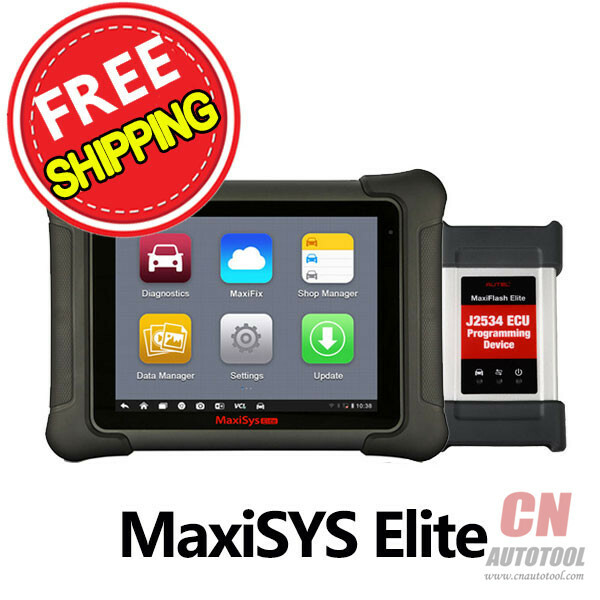 • Place the Techline PC next to or inside the vehicle (if it’s a Techline laptop computer). • A laptop computer should be plugged in to ensure the laptop battery will be maintained during the programming event. • Connect the PC to the Internet/TIS2Web via a quality LAN cable or reliable Business Grade Wi-Fi access point. 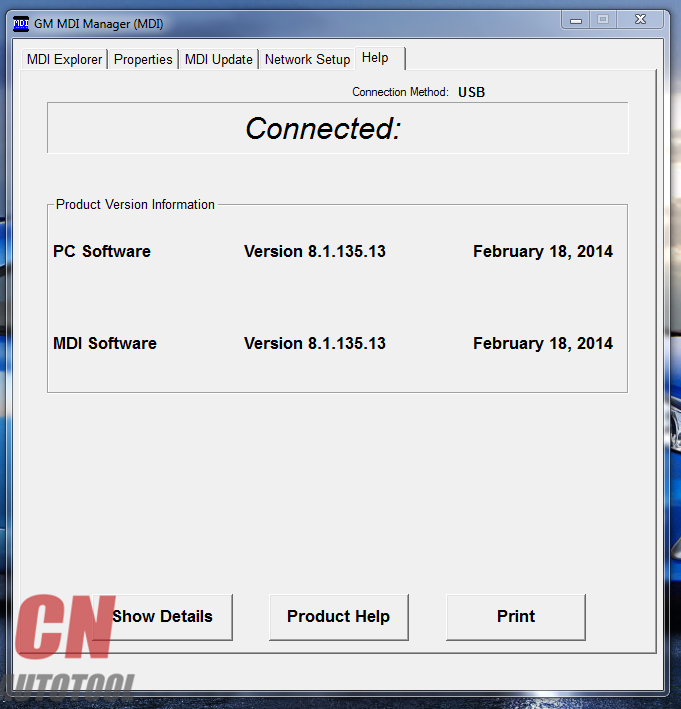 • Connect the PC to the Multiple Diagnostic Interface (MDI) using the USB cable method. • Connect a Midtronics? 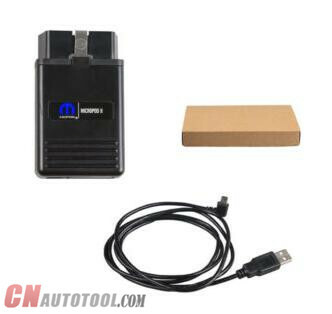 GR8 (Essential Tool EL-50313), set up in Power Supply Mode, or an approved Midtronics? PSC 550 Battery Maintainer (SPS Programming Support Tool EL-49642) or equivalent to maintain proper battery voltage during programming when required. • To ensure the computer remains active, adjust the Microsoft Windows? “Power Options.” Select the “High performance” power plan and set it to “Never” sleep in either ‘On Battery’ or ‘Plugged In’ modes. During SPS programming, the required data/calibration files are retrieved from the TIS2Web server. 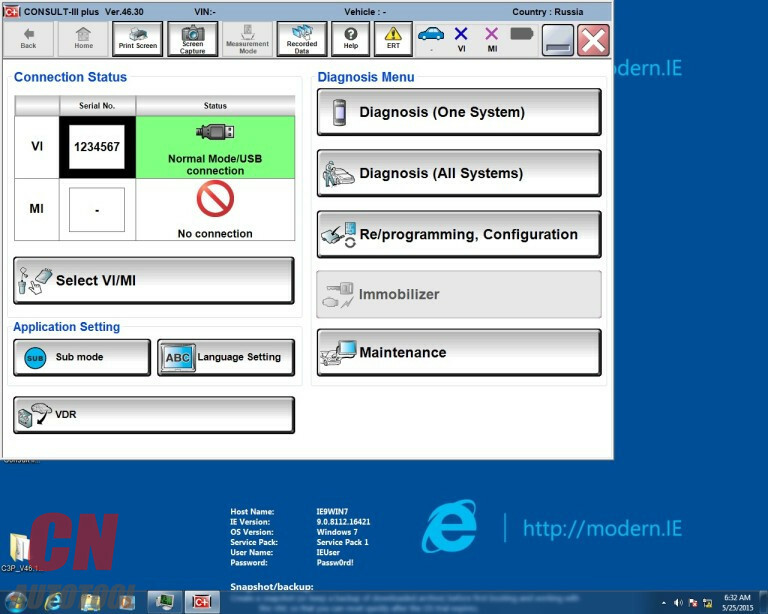 They are downloaded completely, verified and cached onto the Techline PC before module programming can begin. 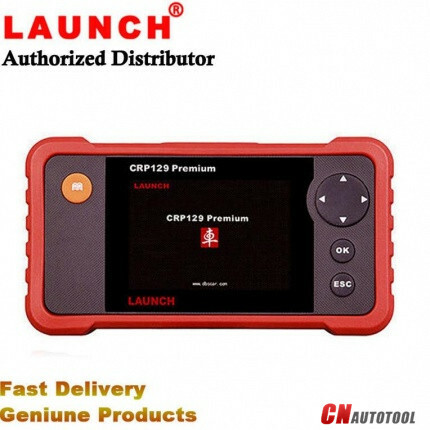 When ready, programming continues using these cached files and the required data is then transmitted from the PC to the vehicle module by way of the MDI and DLC on CnAutotool.com. If an error or connection problem occurs during file retrieval, it may be necessary to restart or recover and carry on retrieving the required files. 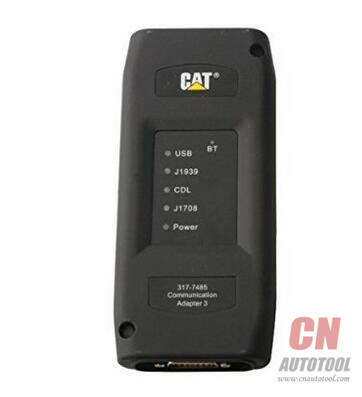 If a communication error develops while transmitting to the vehicle, there is a risk of damage to the vehicle module that may be unrecoverable. 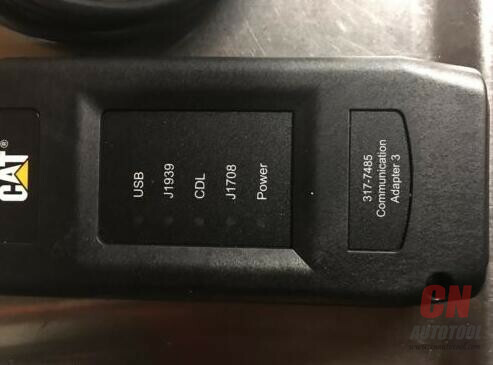 Because of this, a USB connection from the Techline PC to MDI is a best practice. 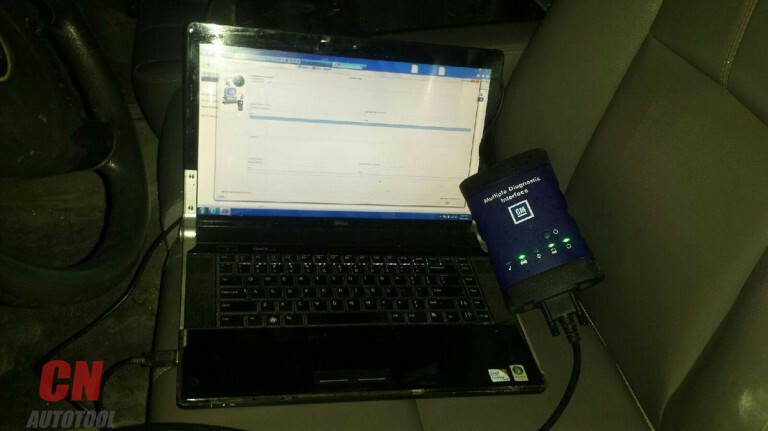 Dedicate the Techline PC (laptops preferred) — Placing a laptop PC inside the vehicle during programming ensures the PC remains dedicated to that function. 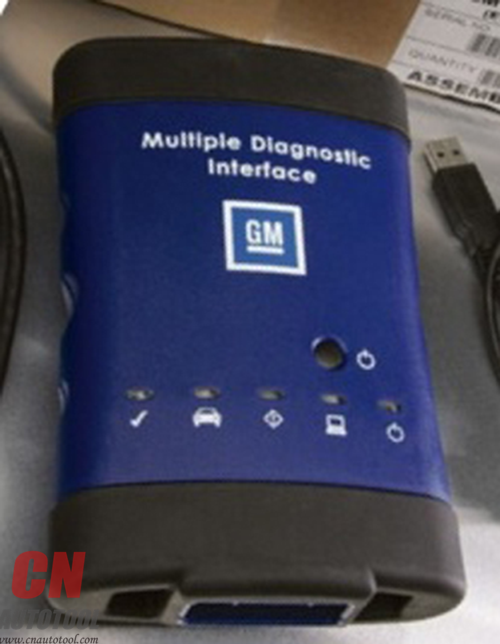 This auto scanner diagnostic tool helps to minimize risk of someone accidentally interrupting the programming process by multitasking the PC. Laptops are preferred because their portability permits placement in the vehicle and the internal battery provides additional insurance in the event of a temporary AC power interruption during programming. A power supply should be used at all times. Prevent PC going into Sleep mode — Laptops are typically configured to conserve power using Power Management techniques. Disable or adjust the Windows? Power Options to prevent the computer from going to sleep during the programming event. 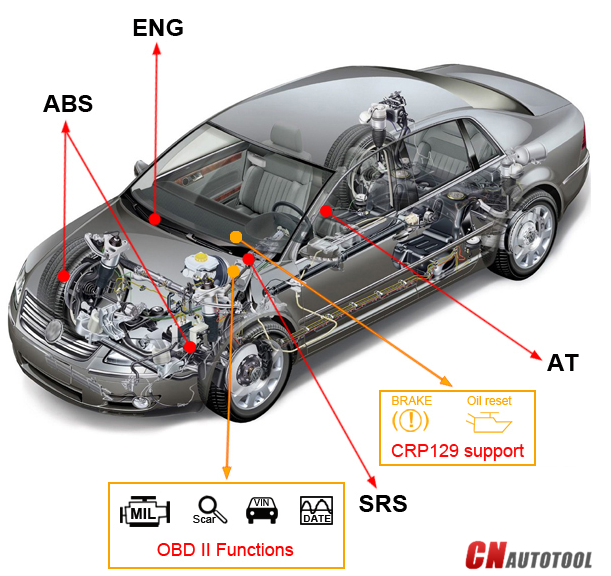 Choosing an MDI connection method for SPS — MDI connections are critical to the success of module programming. 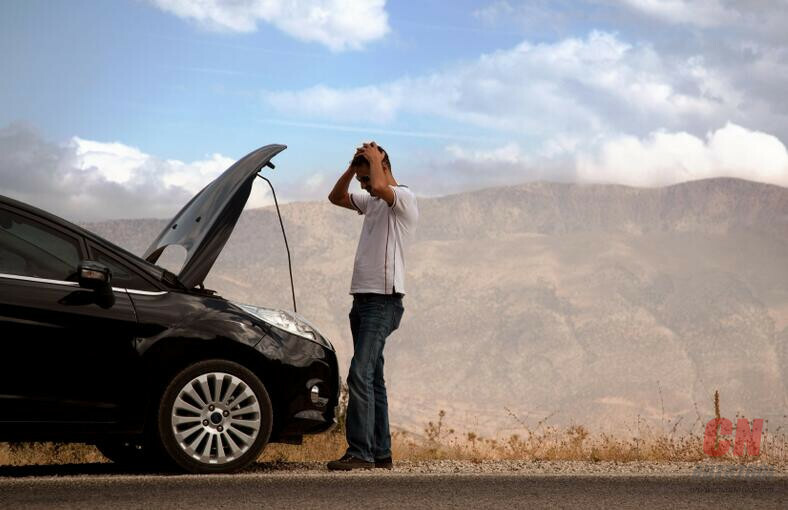 Reliability takes precedence over convenience, so keep it simple. 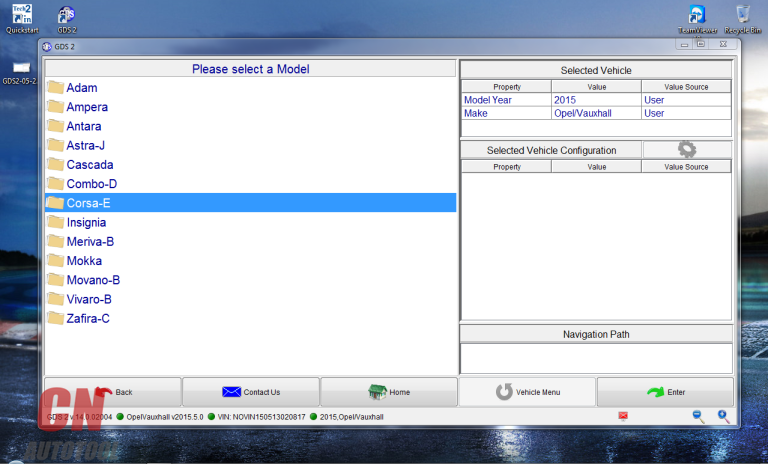 Connecting the MDI directly to the Techline PC via the USB cable is recommended in order to maintain an error-free connection between the PC and vehicle module (via the MDI and DLC). This method is simple, easy and eliminates any potential for a network problem to interfere while transmitting data to the module during programming. 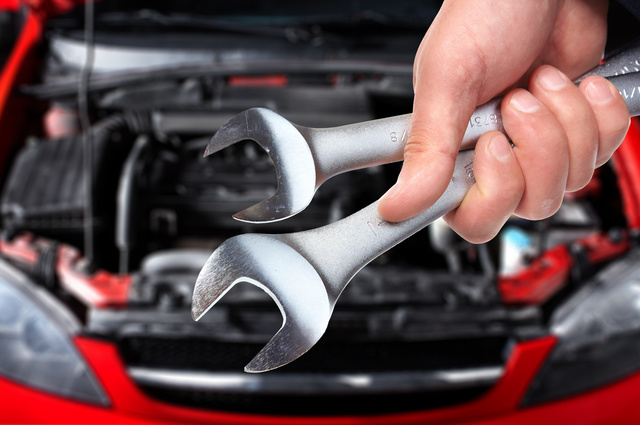 Quality/Reliability of shop network (LAN) — Wi-Fi hardware used by dealerships varies greatly and is difficult to qualify. 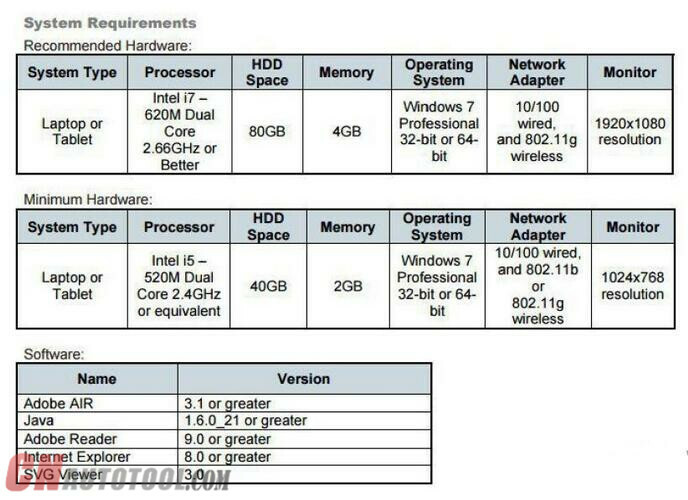 Techline recommends Business Grade hardware for the Wi-Fi Access Points (AP). Hard-wired cable connections to the LAN are considered more reliable than Wi-Fi and may be more suitable if not near a reliable Wi-Fi connection. Beware that cables are still prone to physical damage, such as deterioration of the cable or connector, which is not always visually evident. If a cable is suspect, substitute another cable. 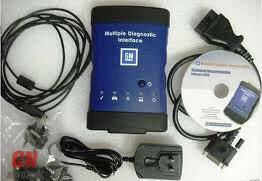 MDI GM (General Motors Multiple Diagnostic Interface) with WiFi is an interface between your vehicle DLC and a PC (by wired USB, wired Ethernet, wireless Ethernet ) and TIS2web. 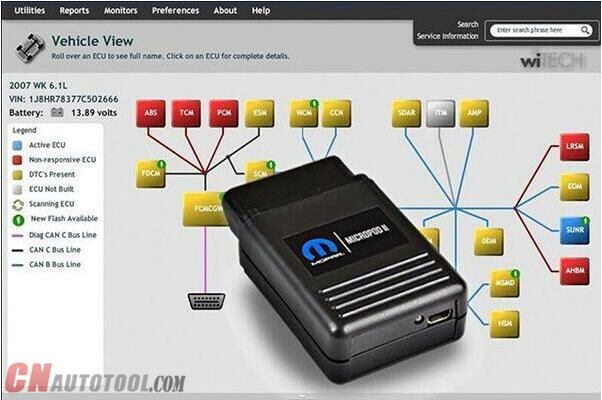 The MDI came ready to use with the software installed. It worked since I already had Tech2Win, GDS2 and GM MDI Manager installed on my laptop. It works extremely well and I have no problems with it. 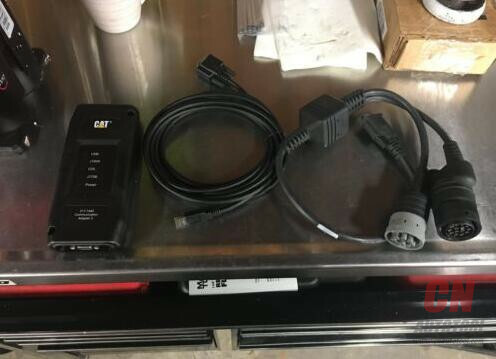 The product image at the time I order showed the cable keeper, A/C 12 volt adapter and multiple diagnostic interface user’s guide CD which is used to install the MDI manager software on your laptop. These items were not included. It also said it was Wifi but did not come with a wireless card but with a wireless interface instead. 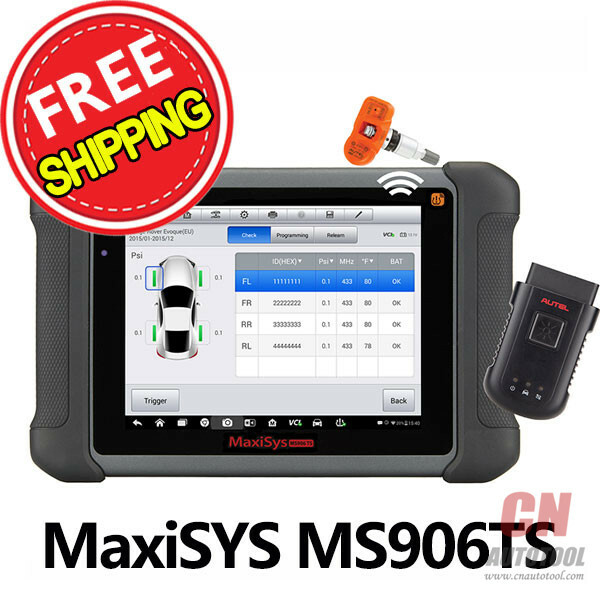 There are two versions of GM MDI Scan Tool on China market, cheaper MDI less than US$180 with only USB connection and the other more expensive with wifi wireless connection. 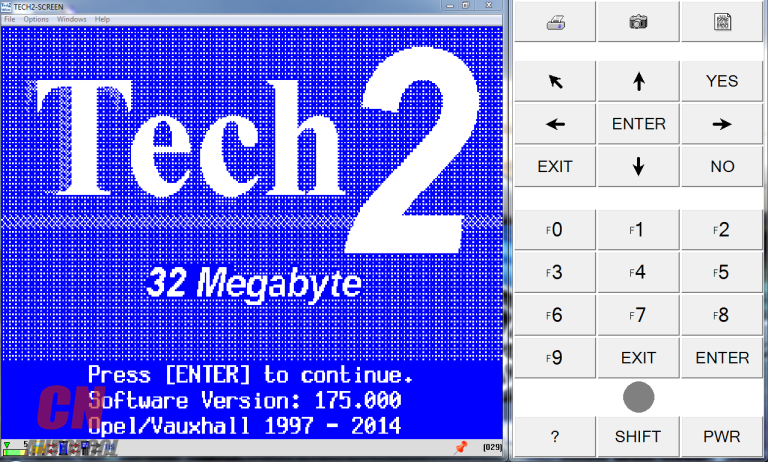 My MDI clone from CnAutotool.com works fine with tech2win and also TIS2000 software. 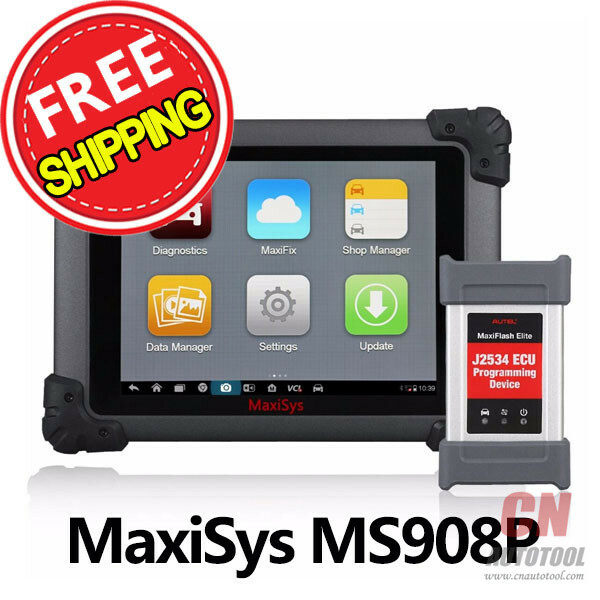 Used it for diags and pcm flashing with no problem (through usb port only, cause wifi is unstable for programming functions).